Celestyal Cruises has been recognized as the best value for money cruise line of 2016 by leading cruise reviews site Cruise Critic. Winners were selected by a global panel of impartial cruise experts from Cruise Critic, and highlight the best cruise lines across numerous categories. “These awards consider the needs of UK travellers – whatever their budget, and personal preferences – to help them plan the perfect holiday on the water,” said Cruise Critic UK editor Adam Coulter. “Celestyal has been recognised in the awards due to its all-inclusive fares, which include both drinks and selected shore excursions — all for less than £175/day”, Coulter added. This accolade follows after Celestyal Cruises was highly commended by Cruise International magazine at their readers’ awards in the value category. “We are delighted to receive this award from Cruise Critic. 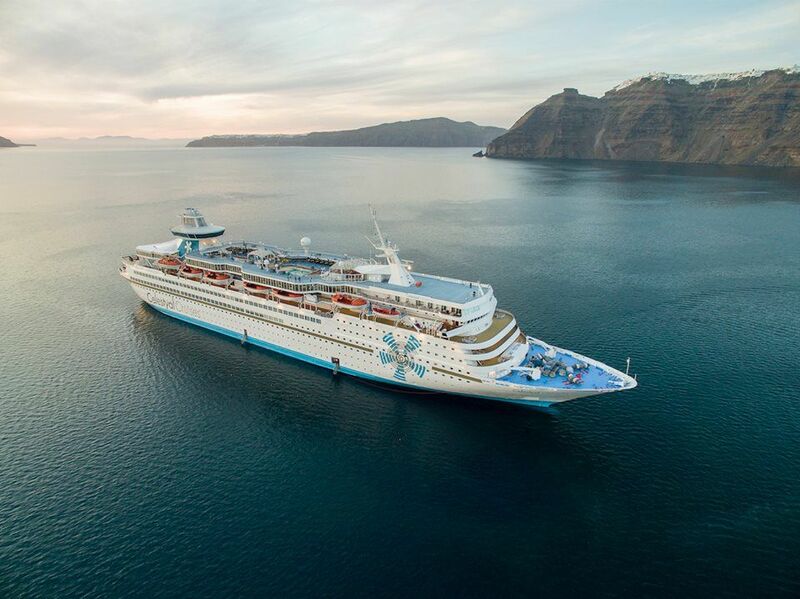 Value for money and authentic experiences are at the heart of our offering, whether you are experiencing Celestyal Cruises all-inclusive Greek Islands or Cuba itineraries”, said Kyriakos Anastassiadis, CEO of Celestyal Cruises.